Just regular folks. : First day of camp. 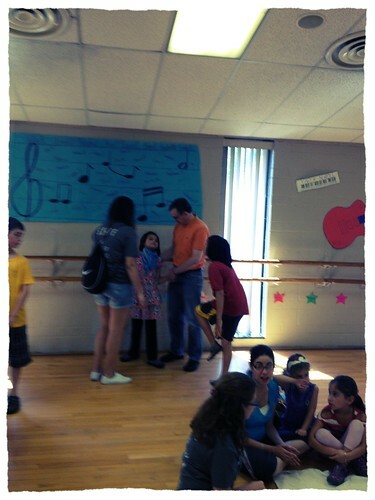 Edda started her first day of camp today. We had such a heartbreaking experience last summer because of Edda's miserable mood, I'm hoping that this summer will be better. We went to orientation on Sunday so Edda's one-on-one could meet her. I'm crossing my fingers this summer goes well.